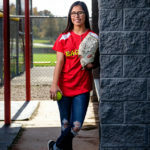 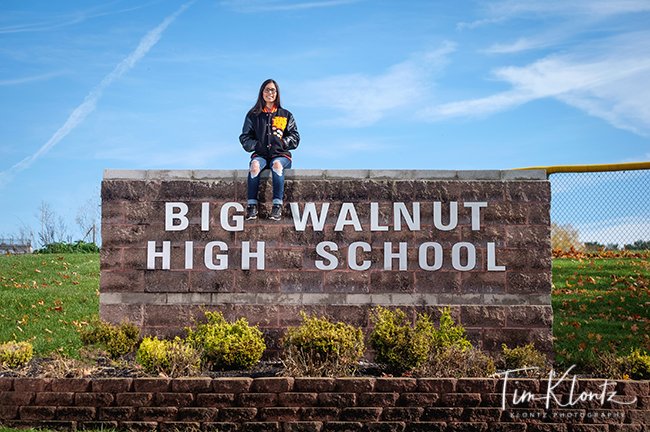 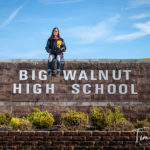 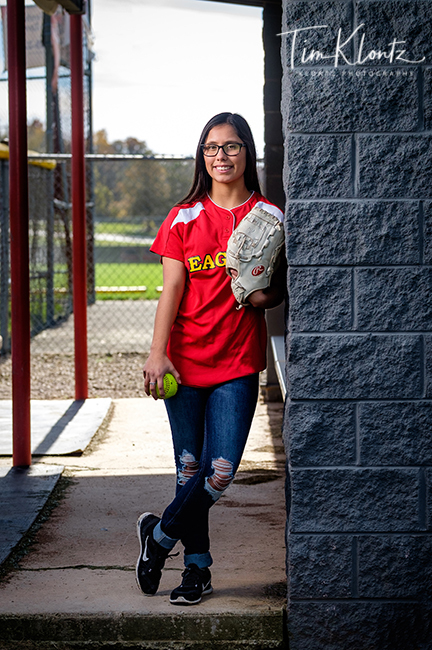 Jocelyn “Jo” is a senior at Big Walnut High School. 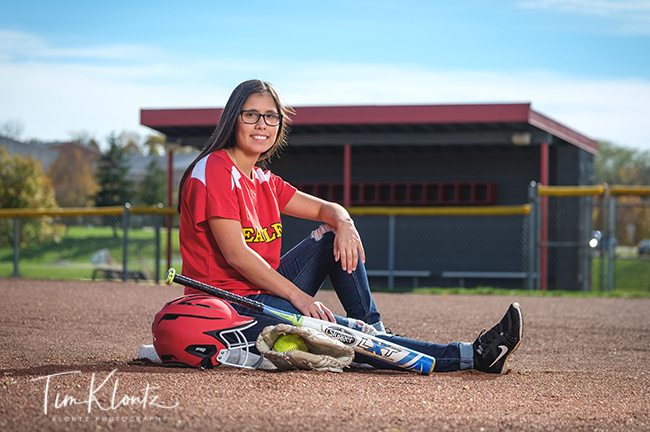 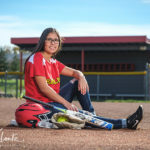 She likes to do many outdoor activities like running, fishing, but the best thing she really enjoys outside is playing softball! 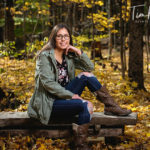 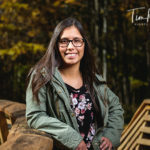 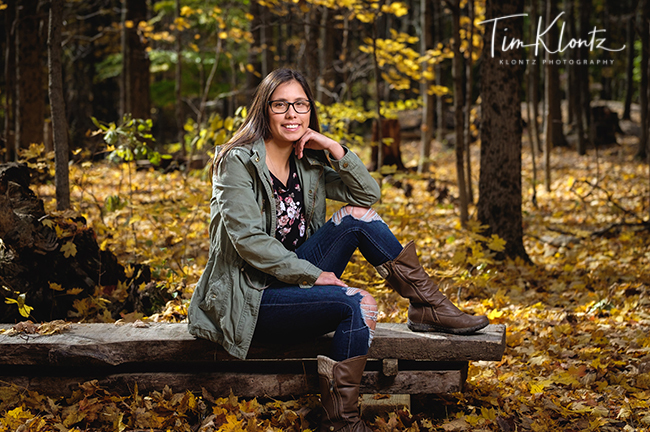 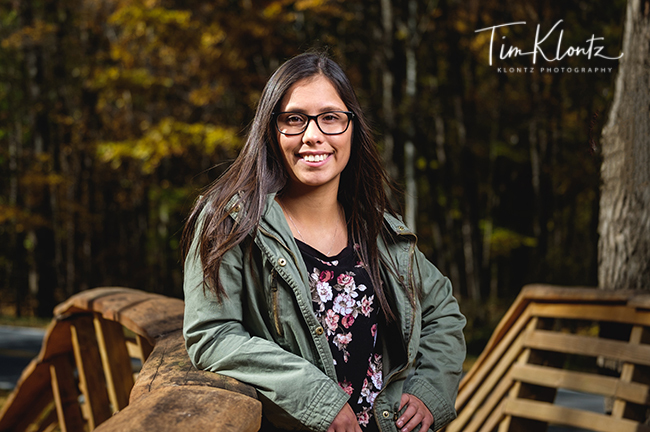 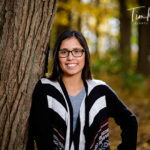 We took her session photos mainly at Alum Creek park while there were still a few leaves left on the trees. 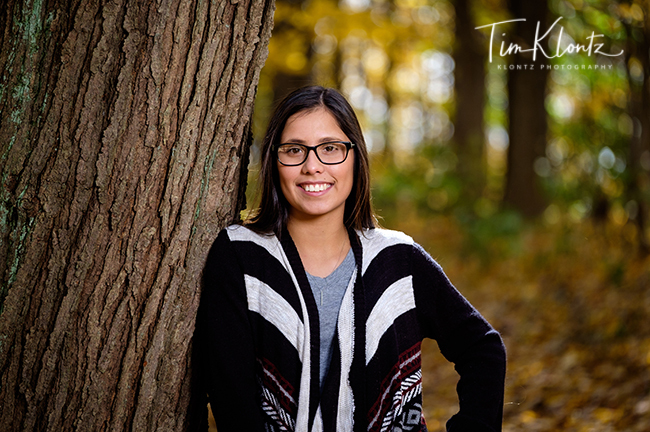 We had a great time capturing Jocelyn’s pictures and wish her the best the rest of her senior year!